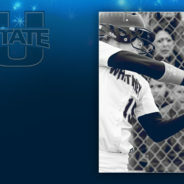 Posted by admin on 12:00 pm in 18U Gabales, Featured, News | Comments Off on Makenzie Macfarlane Signs NLI to Utah State! 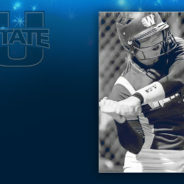 Posted by admin on 12:00 pm in 18U Gabales, Featured, News | Comments Off on Mazie Macfarlane Signs NLI to Utah State! 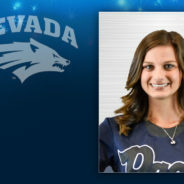 Posted by admin on 12:00 pm in 18U Gabales, Featured, News | Comments Off on Preslie Hewitt Signs NLI to the University of Nevada! 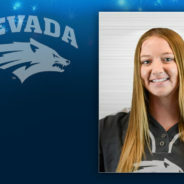 Posted by admin on 12:00 pm in 18U Gabales, Featured, News | Comments Off on Blake Craft Signs NLI to the University of Nevada! 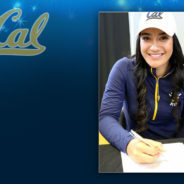 Posted by admin on 12:10 pm in 18U Gabales, Featured, News | Comments Off on Nicole Hammoude Signs NLI to CAL! Posted by admin on 12:00 pm in 18U Gabales, Featured, News | Comments Off on Bradianne Glover Signs NLI to Arizona State! Posted by admin on 12:00 pm in 18U Gabales, Featured, News | Comments Off on Taja Felder Signs NLI to Louisville! Sorcerer Gabales 18G Sisters in Flosoftball Feature! 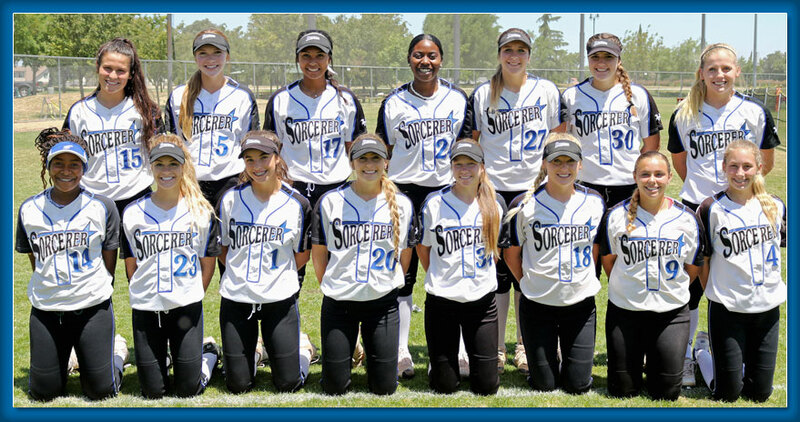 Posted by admin on 3:33 am in 18U Gabales, Announcements | Comments Off on Sorcerer Gabales 18G Sisters in Flosoftball Feature! Frankie Hammoude to Play in the PGF High School All American Game! Posted by admin on 3:26 pm in 18U Gabales, Featured, News | Comments Off on Frankie Hammoude to Play in the PGF High School All American Game!